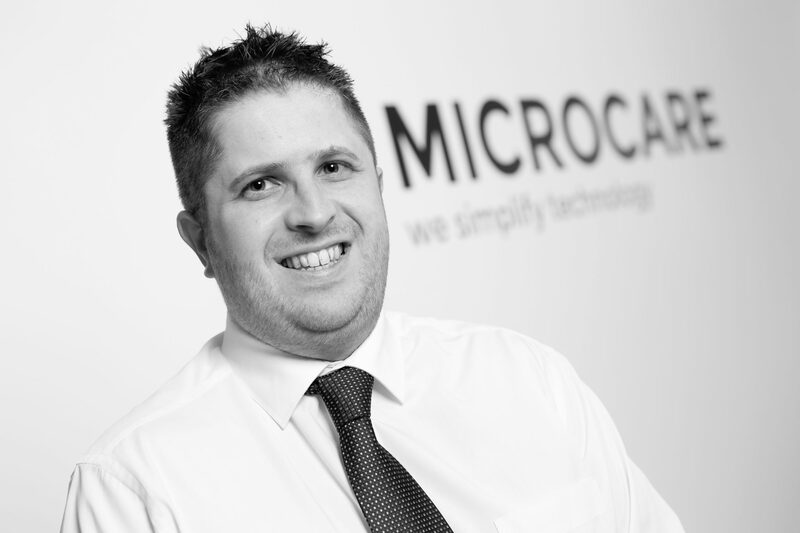 Henry started working for Microcare at the age of 16 and has so far racked up over 14 years of experience in the telecoms industry. Having started his career in the operations department, Henry has gone on to work in every department including marketing, sales and accounts which has given him an in depth understanding of how the business operates and what's important to our customers. Henry is passionate about developing and growing the business to be one of the UK's largest suppliers of communication solutions to the SME market. When he's not in the office, Henry enjoys travelling the world, going hiking and volunteering at a local animal sanctuary. 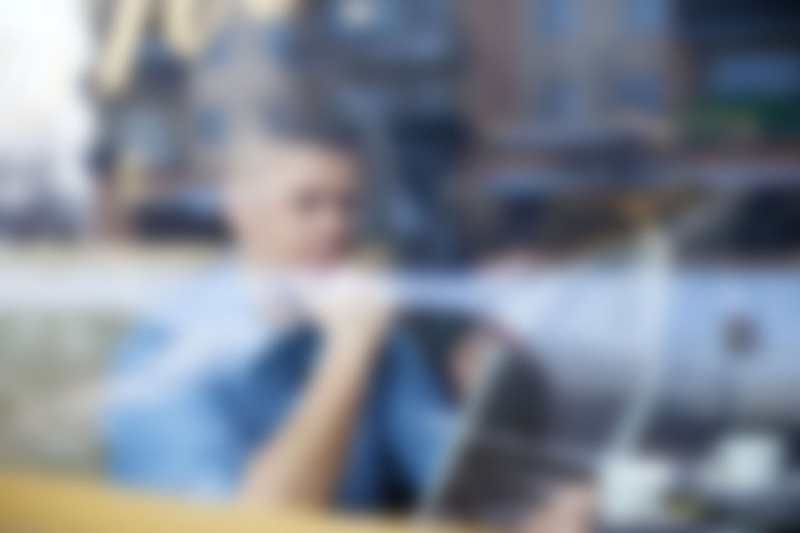 Jason has worked in the telecoms industry for over 20 years which has allowed him to gather a vast amount of speciliased knowledge and skills along the way. 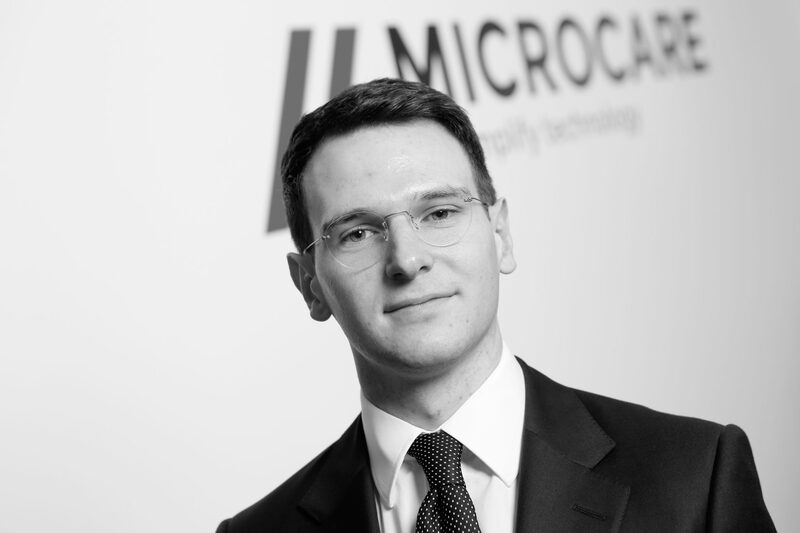 Jason joined Microcare in 2014 as head of sales & marketing and has gone from strength to strength since. 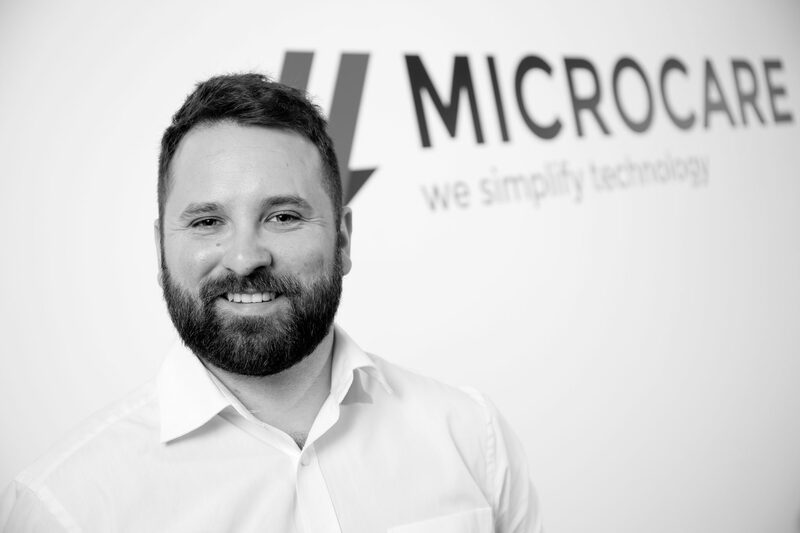 He's built a strong team around him of individuals that are focused on helping SME businesses across the UK migrate to cloud based technologies in order to reduce costs, boost productivity and simplify their user experience. Jason is passionate about delivering exceptional customer service and exceeding customer expectations. When he's not in the office, Jason enjoys going for long walks with his wife and two dogs, flying his remote helicopter and supporting Leicester City. Greg started his career in the hospitality industry working for various prestigious hotels across the north of England. It's here where he learnt and became passionate about the importance of great customer service. 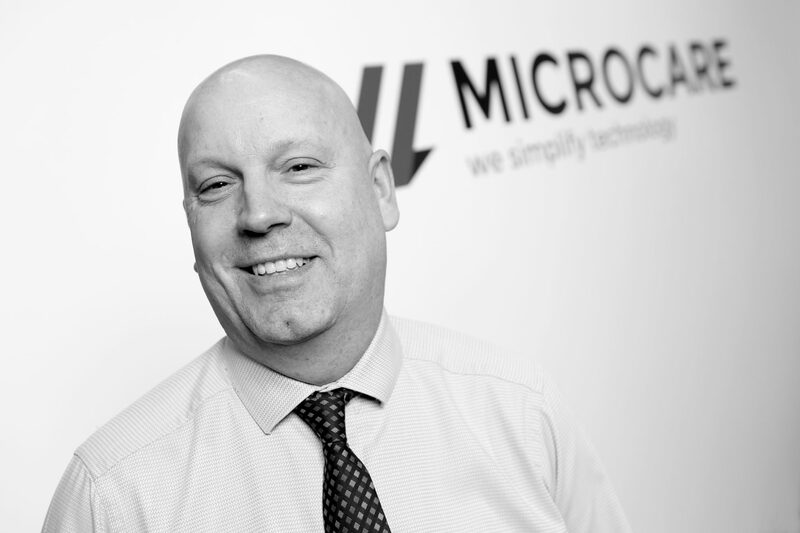 Greg started his first job at Microcare in 2010 as a service desk administrator and due to his hard work hard and dedication progressed to become the service desk manager by 2014. He's responsible for managing all aspects of our service desk which including dealing with support requests, project management on new installations and ensuring our field based engineers are prepared at all times. When he's not in the office, Greg enjoys riding his motorbike, attending track days and going to the theater with his wife. When he’s not in the office Rob enjoys getting to Old Trafford to watch Man United, eating out and Travelling the world. Working at Microcare was Taryn's first job after school and she's never looked back. 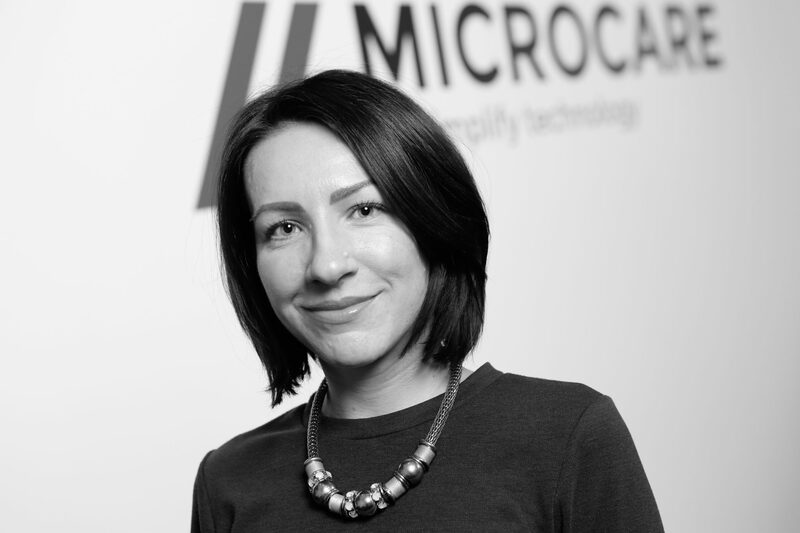 She's been working at Microcare for over 20 years now and has built a wealth of experience in several different roles before settling in finance. Having started in the customer service department, Taryn is now head of finance where she is responsible for all aspects of billing, accounts and credit control. When she's not in the office, Taryn enjoys going to the gym, travelling around Europe in her camper van with her husband and watching Formula One.